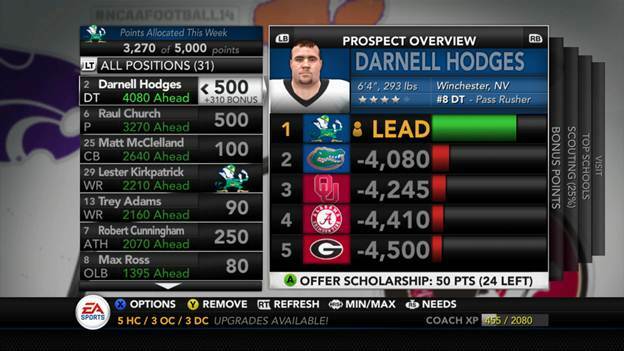 In this edition of the TGT Podcast, Chris, Jeremy, & Tommy discuss the new features coming to Dynasty Mode in NCAA Football 14: Power Recruiting, Coach Skills, and more. 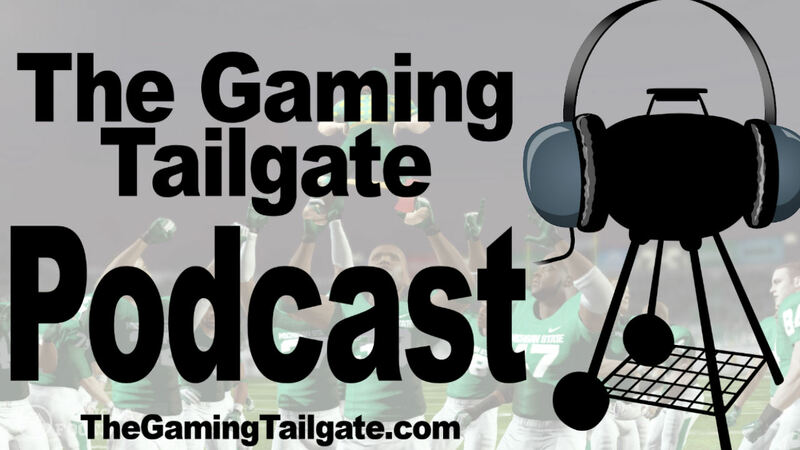 The second half of the show focuses on answering game questions from the @gamingtailgate Twitter community. 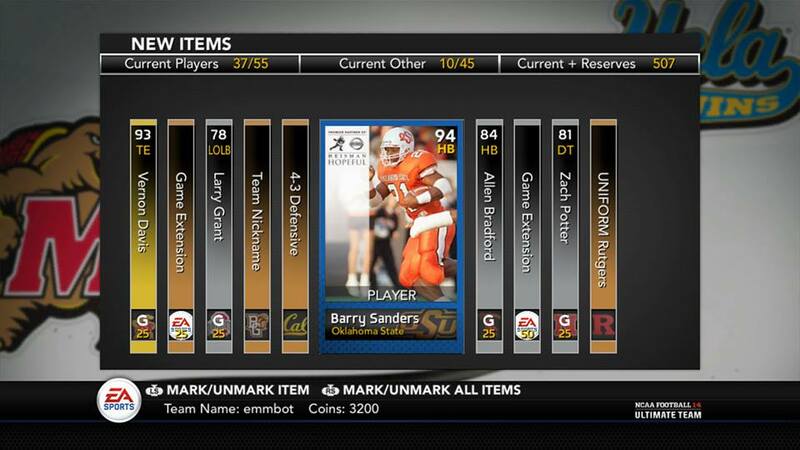 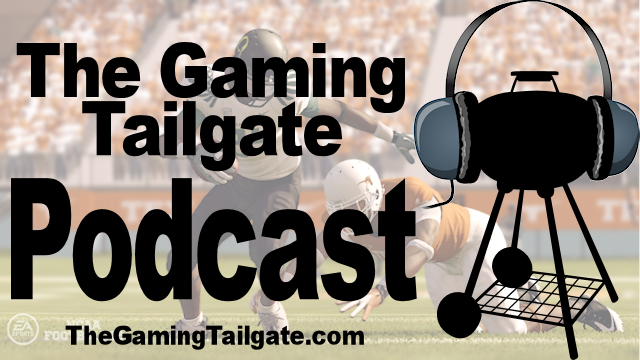 In this edition of the TGT Podcast, Chris & Jeremy discuss NCAA Football 14 Ultimate Team with UT Community Member SG DirtyBurt. 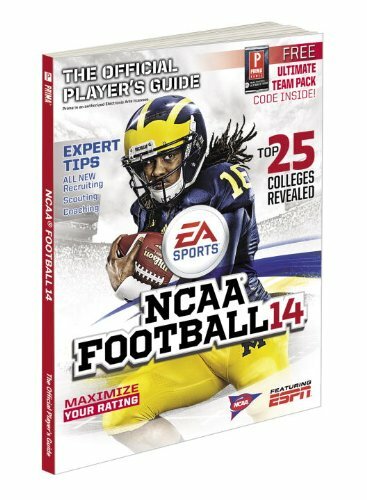 In this episode of the TGT Podcast, cdj & gschwendt break down the announced gameplay features & additions coming to NCAA Football 14. 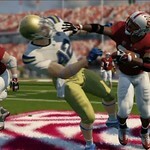 In this episode of the TGT Podcast, gschwendt, JBHuskers, and cdj discuss the new Heisman Challenge mode coming to NCAA Football 13. 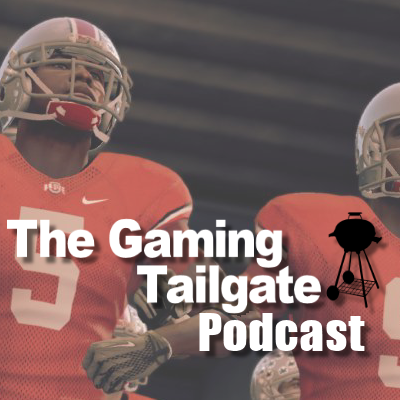 In this episode of The Gaming Tailgate Podcast, Kwizzy and cdj break down the recently announced NCAA Football 13 Gameplay features and improvements.